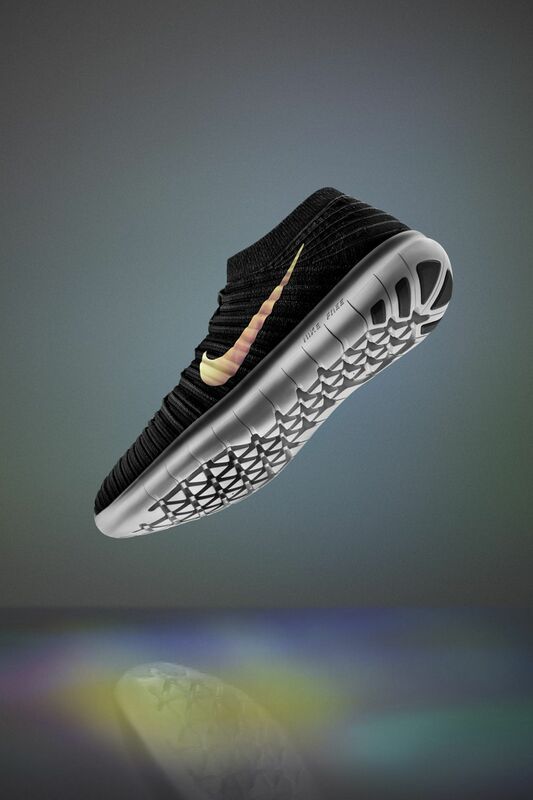 Nike continues to stand for innovation – and now that innovation extends to how we serve you. The new Nike+ gives you easy, insider access to the best of Nike, including groundbreaking innovations like the ones you see below. So welcome, all, to the future of sport. 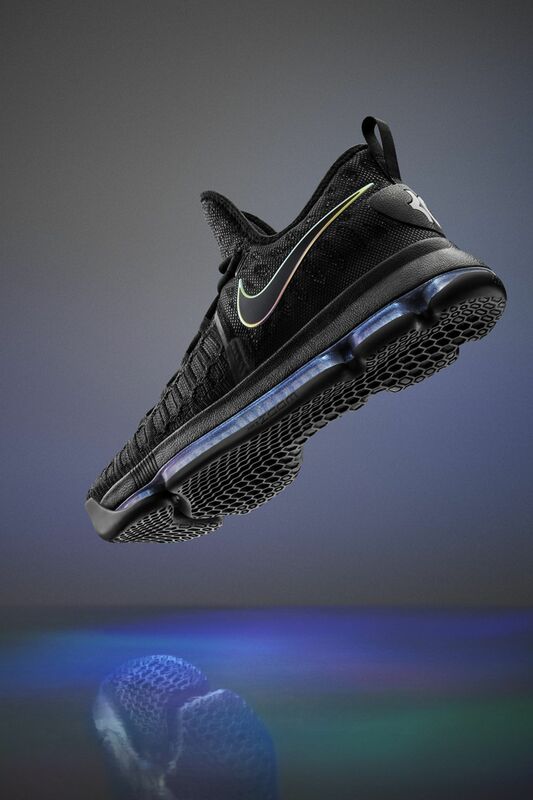 Go to nike.com/innovation to learn more about each innovation. 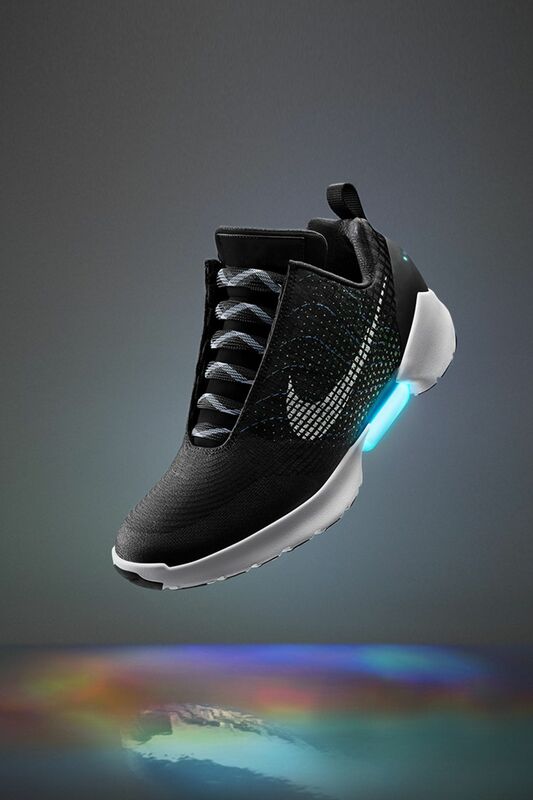 The first performance vehicle for adaptive lacing, the Nike HyperAdapt 1.0 is the payoff of over a decade of research in digital, electrical and mechanical engineering. 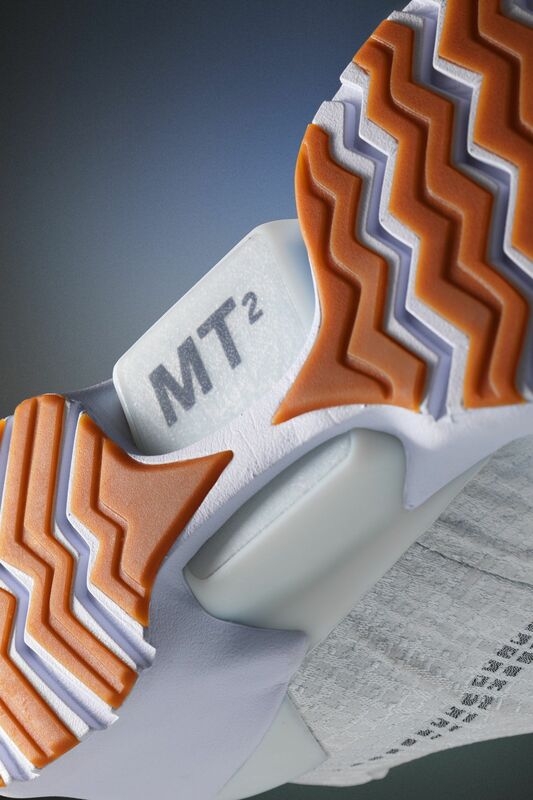 It challenges traditional understandings of fit, proposing an ultimate solution to individual idiosyncrasies in lacing and tension preference by providing precise, consistent, personalized lockdown that can be manually adjusted on the go. Kevin Durant’s trademark versatility and crazy court coverage meet their match in the Nike Air Zoom KD9. Its lightweight, low-cut Nike Flyknit upper, engineered down to the pixel, delivers multidimensional movement that pairs lockdown with natural movement, while the visible, tapered Nike Zoom Air unit distributes responsive heel-to-toe impact protection and pop. The 2004 version of Nike Free was a design reaction to a new understanding of biomechanics. The 2016 iteration combines new insights that reveal how the foot expands and contracts upon impact with and liftoff from the ground. The upshot is an auxetic midsole that splays across two planes to mimic the significant changes in foot size — approximately one size in length and two sizes in width — that occur throughout a runner’s stride. Coupled with a dynamic Flyknit upper, the Nike Free RN Motion Flyknit makes for our most natural ride yet. 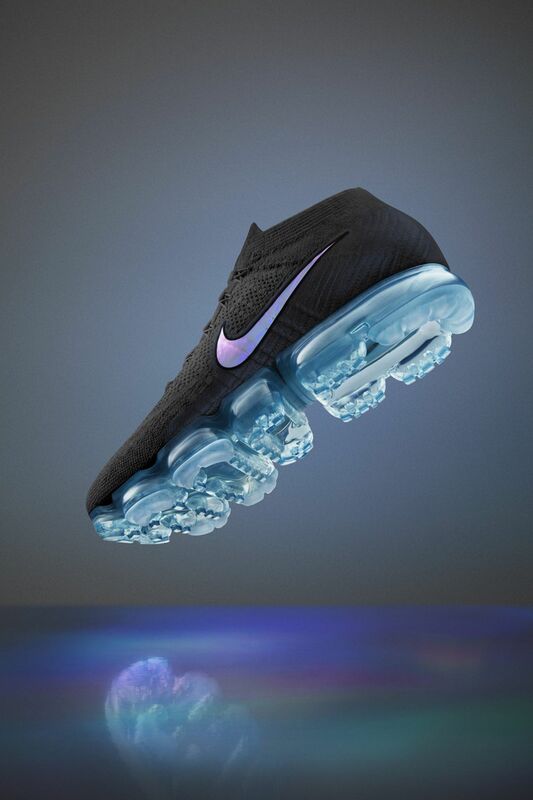 The Nike Air VaporMax pays off the full promise of Air: to deliver lightweight, consistent cushioning that lasts. 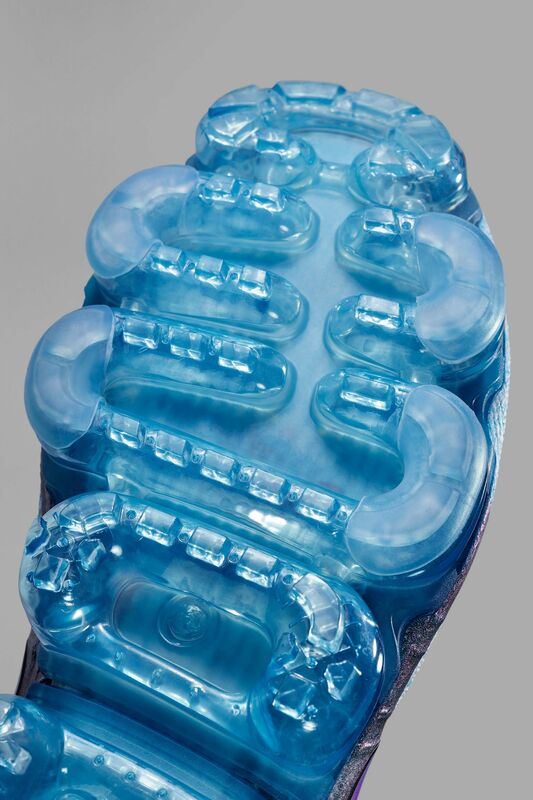 It leverages new technologies to incorporate even more Air into the unit and eradicate the traditional foam midsole, placing cushioning directly underfoot for unbeatable energy response.